What is the level of the radioactivity in the environment close to your home, workplace, community? Subscribe information data feeds and be notified about any abnormalities in a close environment. Install our widget or use connect API to make your website or mobile app more attractive. 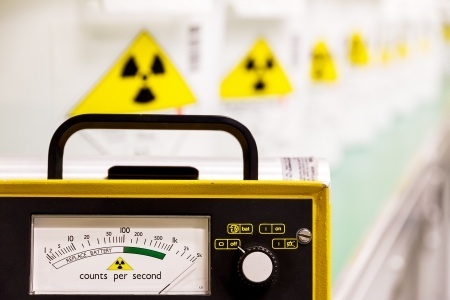 European government agencies compile radiation readings as part of environmental monitoring mandates, making the readings available to the public in near-real-time. 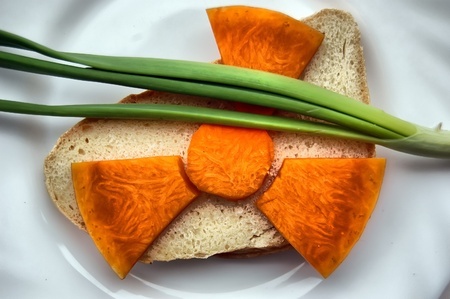 The European Atlas of Natural Radiation is intended to familiarise the public with the radioactive environment, to give a more balanced view of the dose that it may receive from natural radioactivity. The overall goal of the platform is to notify and inform competent authorities and the general public during the early phase of a large-scale accident with release of radioactivity to the atmosphere as early and extensively as possible.